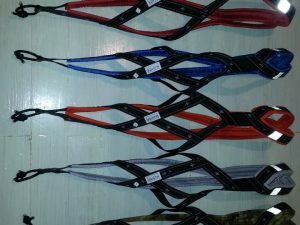 Enter our raffle to win a 1 dog starter kit of your choice for canicross, bikejor or scooter (a harness, a line and a belt/arm)! Winner be chosen at random on 30th April 2019. 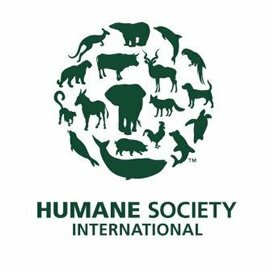 Humane Society International is one of the only global animal protection organisations working to help all animals—including animals in laboratories, animals on farms, companion animals and wildlife—and our record of achievement demonstrates our dedication and effectiveness. HSI: Celebrating Animals, Confronting Cruelty. HSI is one of the leading global organisations working in countries across Asia to end the grisly dog meat trade. We provide funding to train officials for improved enforcement of laws; help local partner groups on the ground with veterinary and shelter care for confiscated animals; raise global awareness of the suffering involved in illegal dog theft, transport and slaughter, including at China’s annual Dog Meat Festival in Yulin; and work with dog meat farmers in South Korea to transition them to more humane ways of making a living. We also helped form the Asia Canine Protection Alliance to end the illegal trade of dogs from Thailand, Cambodia and Laos into Vietnam and the Dog Meat-Free Indonesia campaign to stop this cruelty in Indonesia. By drawing the attention of governments and the public to the cruelty involved in this industry, we hope to put a stop to the misery these dogs endure.